Ever see those spots of black on improperly sealed windows? Ever get a headache, or start sneezing from a musty smell? Myco come from a Greek word mykes meaning fungus and toxins from the Latin word tocicum meaning poison. 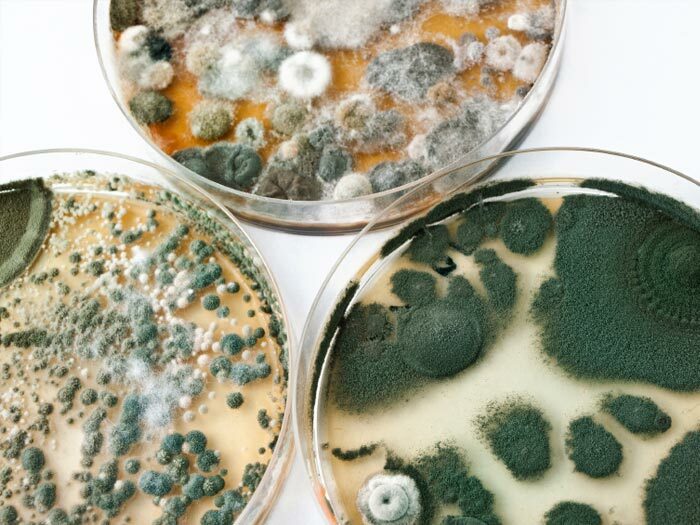 The fungus or mold making the mycotoxins use it as a way of defense by offense to pave the way for their spores to go forth and colonize. Some molds produce tasty metabolic products in cheeses such as brie and blue cheese. Even the stuff on bread isn’t too bad, you can normally see it and thus avoid eating it. It’s the stuff you can’t see or shouldn’t be there to be worried about. 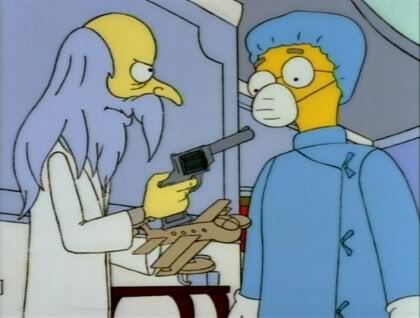 Not to get all “Burnsey” on you, but you should know where they come from. At about 1/100 the size of human hair thickness, mycotoxins are so small you cannot see them with the naked eye. Mycotoxins come from fungus and mold and are commonly found in our industrial food chain. Anything that was once wet then processed and made to sit on a shelf is a potential source. Bagged Pet food, coffee’s, grains, etc. Almost anything you can buy. Normally your body’s immune system senses these things even if you don’t consciously notice them. The tip’ offs are allergy symptoms. I find it slightly disparaging that allergy medicine ads are selling you the stuff to mask the symptoms of your body throwing up red flags for a potentially dangerous invader in your presence. You are probably thinking, this stuff can’t be that bad for us, after all humans have harnessed forms of fungi for our medicine such as penicillin which attacks bacteria and has saved countless limbs and lives. You would be correct on that account. However, there are many types of mycotoxins and most have the effect of slowly poisoning you. Sometimes that crash you get after coffee isn’t just the sugar and caffeine comedown, it’s potentially toxic shock from moldy coffee beans. That’s right, even after they get roasted you can ingest the little guys. Not to scare you but the importance of mold free environments and food are of an utmost importance. There have been links from mycotoxicity to incidences of cancer (http://bmb.oxfordjournals.org/content/56/1/184.full.pdf). Cancer’s themselves appear to behave in a very fungal manner, and perhaps we will see more direct linkage in the future. Keep things dry, sunlight seems to discourage mold growth. If you see it crawling up your walls or windows, hit it with a highly acidic spray made from white vinegar. Wear a mask, gloves and eye protection. Bleach, baking soda, borax, ammonia and hydrogen peroxide are also effective. Unfortunately if you think it’s in the walls or carpets there isn’t much you can do other than removal of the affected area. As for preventing it from entering your food supply, thats’s more difficult. Try to ascertain where your food is coming from. Very few manufacturers have safeguards in place to prevent mold growth and in some cases the preservatives uses to deter it are just as bad. I recommend bulletproof coffee if you are looking for mycotoxin free beans. You can order it here.